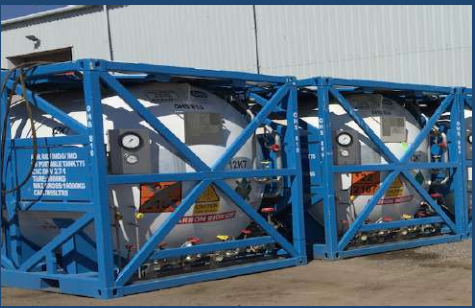 Most innovative technology that uses high-density C02 as a form of blast medium, which eliminates the need for extraction, waste removal, and encapsulation. The process also offers you the opportunity to blast and paint at the same time. 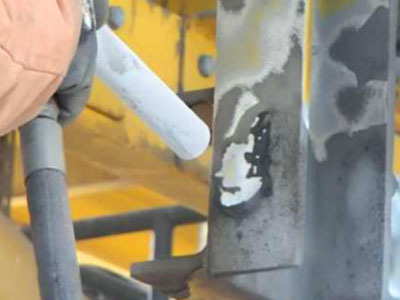 Used for removal of heavy corrosion, epoxy coatings, PFP coatings and hard scales and is the world’s first corrosion removal system using dry ice. 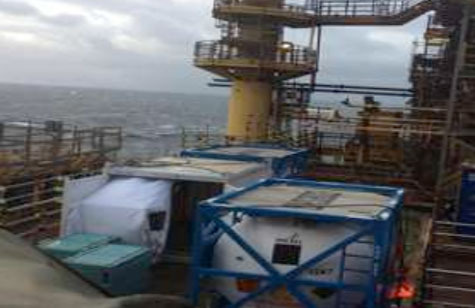 The world’s first mobile high-density dry ice production system and are pioneers in offshore dry ice blasting projects. Significant savings due to the reduction of site preparation, clean-up costs and waste disposal costs as there is no waste as the ice evaporates. Significant time saving as it takes on 25% of the total time compared to traditional methods (eg. Grit blasting). 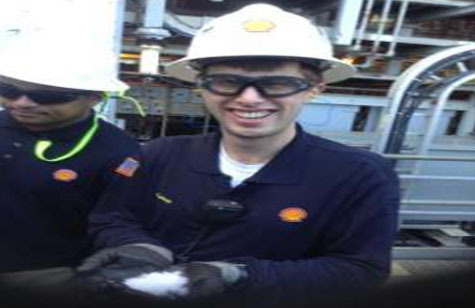 DI Global carried out TSA testing with the Shell TRT department. Tests past which proved the DIG MM system is capable of producing a surface cleanliness & sufficient profiles to pass TSA adhesion and bend tests. Technology achieves significant savings due to the reduction of site preparation, clean-up costs and waste disposal costs. Technology is safe to use, with reduced hazards to the operator and surrounding environment. The CO2 we use comes from recycled sources. HiCO2 Dry Ice production units are fitted with the latest in dry ice production technology. Various sizes and capacities can be accommodated. 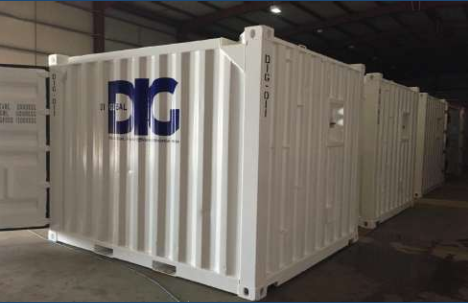 Our standard equipment is delivered in a 10ft shipping container. 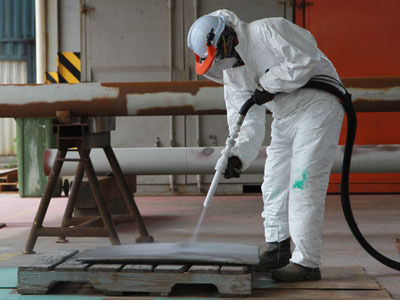 The technology achieves surface preparation in line with international coating standards, and has been approved by major coating suppliers. Equipment is ATEX Certified for use in Zone 1 environments. The table below documents a recent case study and the savings that were achieved. 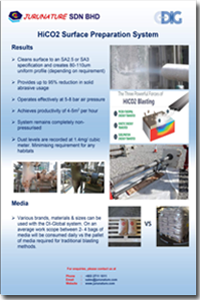 The time savings were realised through the lack of encapsulation and clean-up, completing the scope in just under 25% of the time for traditional methods.